When you run a business with products to sell, you need to have a way to store and ship your goods. This is often done through a warehouse provider, also known as a 3PL (Third Party Logistics). When you need to connect with a 3PL, keep track of these 10 tips to benefit your relationship. Make sure that your 3PL has all of the information about your operation. Information on the processes, workflows and metrics can help the 3PL hand over an accurate cost estimate. When it comes to working with a business partner, shared culture can aid in further chemistry between you and your 3PL. Do not expect your 3PL to perform miracles. Set realistic expectations to avoid disappointment and to help ensure that your provider can follow through. If the contract length is too short, the 3PL may not consider sharing larger ideas as part of a partnership. Allow your 3PL to treat your dealings like an investment. When drafting up a contract, make sure that all of the terms are clear and easy to follow. This will save you from future misunderstandings. It is a part of your job to keep things running smoothly between you and the 3PL. This is why you should always assign the proper resources to handle business relationships. When it comes to the metrics that you need to report on, consider which are more important for your business. These are the metrics that you should share. Working together often fails when there isn’t regular communication. Scheduled meetings can benefit both parties. 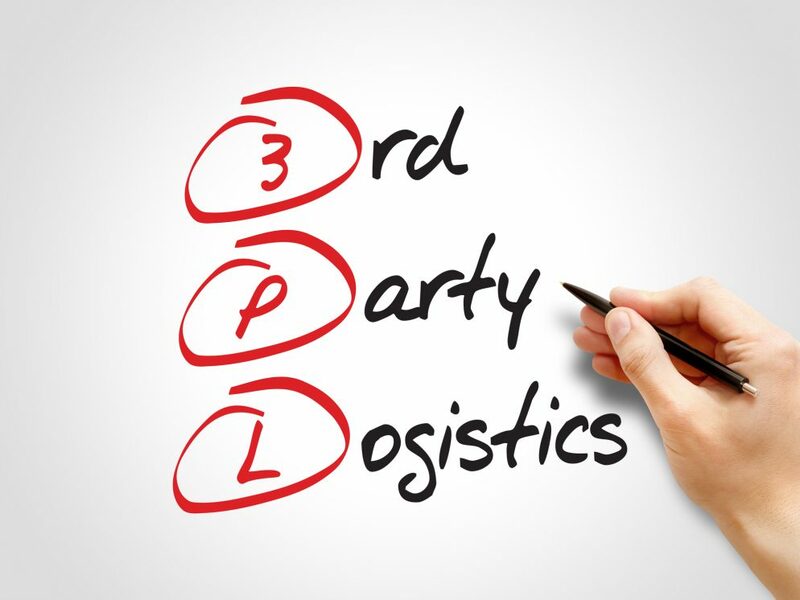 Keeping your 3PL in the dark about your strategic plans can be a bad idea. After all, they may be able to help you with future goals, just as you can assist them with theirs. When you have a business relationship, don’t forget the importance of working together. Collaboration can make you both stronger. As a company in a relationship with a 3PL logistics company, it’s vital to use these 10 tips for a smoother relationship. If you’re looking for a quality 3PL company, call SureShip today. How Can a Third-Party Logistics Provider Improve eCommerce Fulfillment?